Our exclusive brand for the market of the United States of America. The winery Tenuta Col Vendrame is situated in the foothills of St. Pietro of Feletto, one of the 15 municipalities in the Altamarca Trevigiana belonging to the production area of Conegliano Valdobbiadene Prosecco Superiore DOCG, representing an excellence in the Italian wine scene. 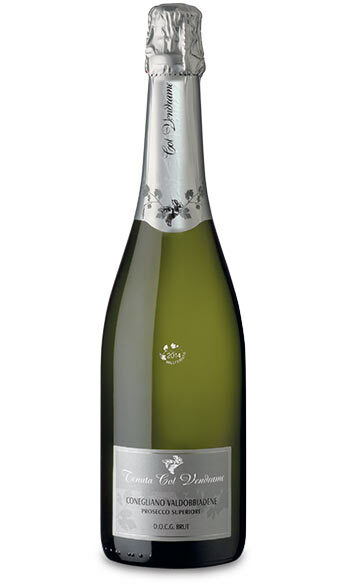 “Prosecco spumante extra dry” sparkling white wine with a fine and persistent perlage, the flavour is fruity and slightly aromatic. An elegant aperitif, when served at 8-10 °C in slim tulip goblets it lends class to any important occasion. 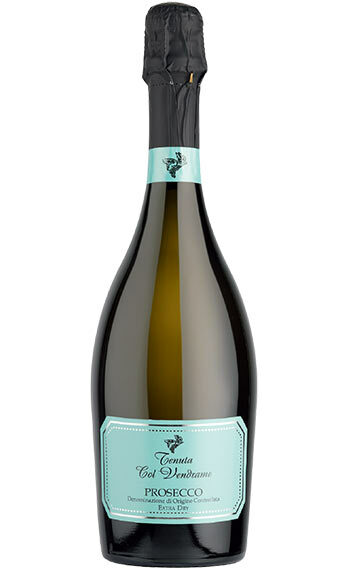 “Prosecco Spumante brut” sparkling white wine with a fine and persistent perlage, the flavour is fruity and slightly aromatic. 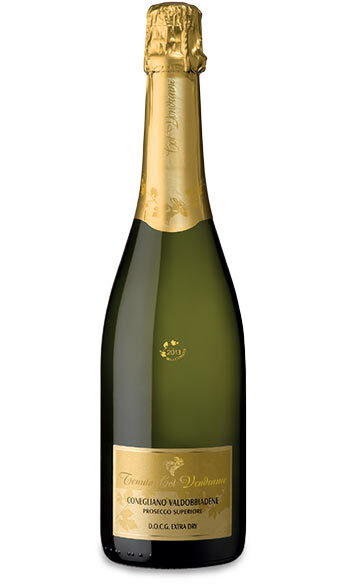 An elegant aperitif, when served at 8-10° C in slim tulip goblets it lends class to any important occasion.